Staircase design has developed dramatically over the years and the number of different styles on the market is staggering. This change has occurred mainly as consumers are aware that other staircase designs actually exist. Traditionally, a typical UK staircase is constructed in cheap softwood, ply / MDF with enclosed risers and then carpeted. They tend to be bulky, creaky and often considered part of the building. However, now that self building and renovation has become popular, television shows, magazines, exhibitions and the internet all feature interesting staircases that don’t involve carpet and can actually enhance a property. A staircase is often the first item on view when entering a property and represents the perfect opportunity to create a statement. The overwhelming desire in staircase design is the passage of light. An open riser staircase will transform and brighten up a hallway or basement by allowing light to stream though. The concept of our floating timber staircase was formed by the demand for an open and light design. There was a void in the market between a conventional staircase and ultra modern stairs using glass, which some found too commercial, modern and expensive for their property. Our offering combined the traditional timber people craved with open risers and no stringer blocking the light down the open side. The floating timber staircase is built with an extra deep handrail. This handrail has a steel core into which steel spindles screw. These steel spindles are then connected to the treads effectively hanging them in place. 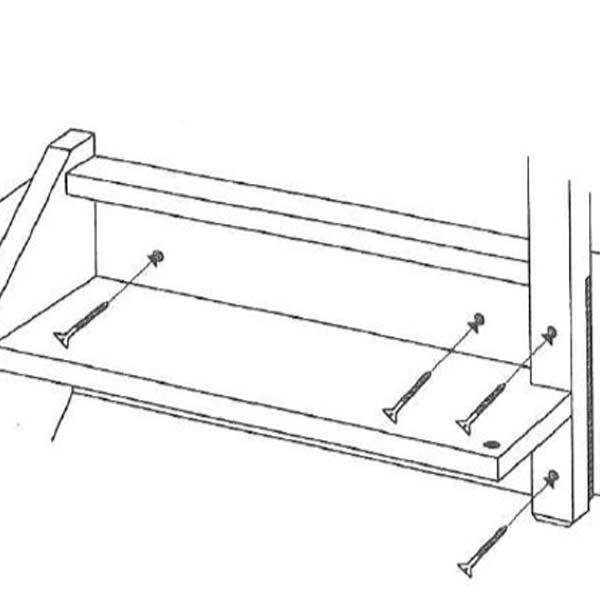 The loading on the treads is passed on through the spindles to the handrail. This handrail is bolted to newel posts which sit on the floor and on the landing level. 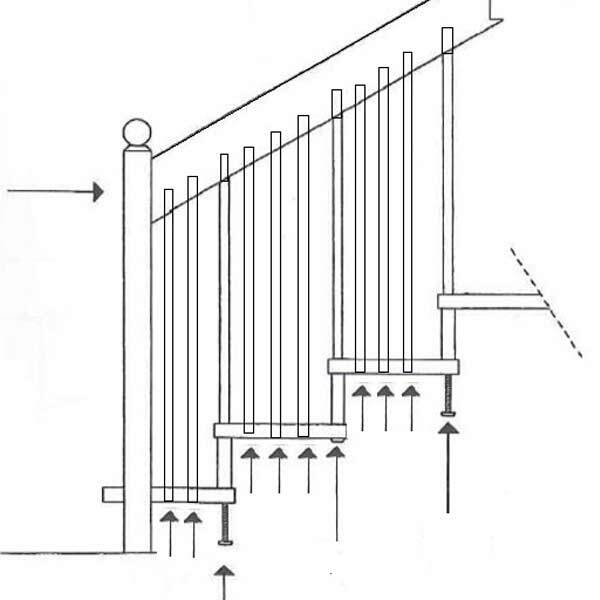 The top newel post and top riser board are bolted to the edge of the floor and the wall stringer is bolted to the wall several times. 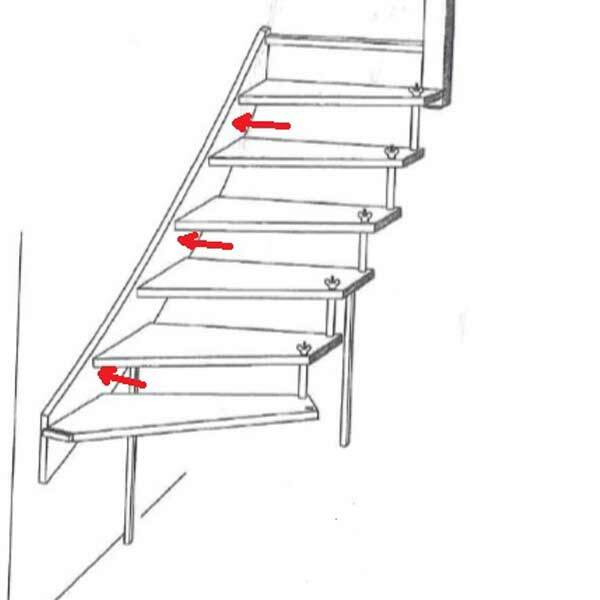 The images below show the various fixings points that make the floating stair rock solid yet open and light in appearance. View our extensive range of completed projects with pictures and description of the wooden staircase along with the location. Have a look at our inspirational gallery to see our floating timber staircase in all manner of settings.